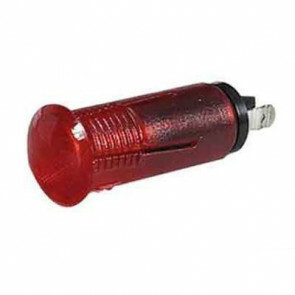 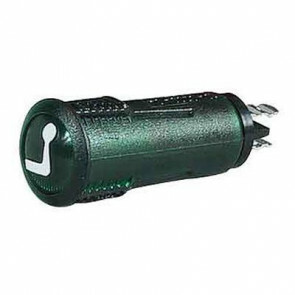 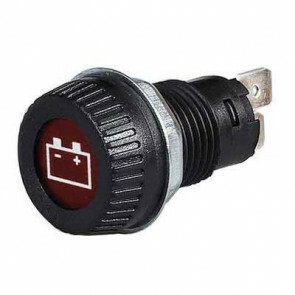 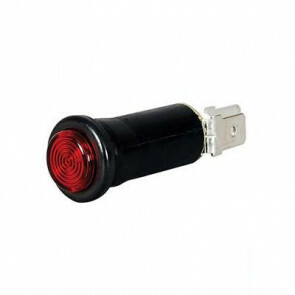 We stock a wide variety of Durite warning light switches including a range for a 13mm diameter panel hole with either chrome or black bezel, 12v 2W BA7s bulb to be re-lamped from the rear of the panel and available in blue, green, red or amber warning lights. 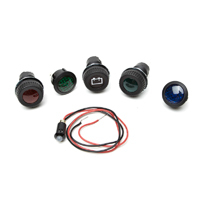 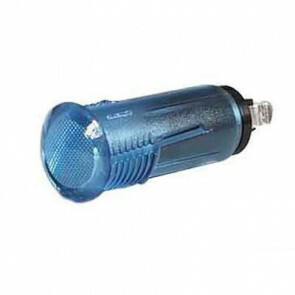 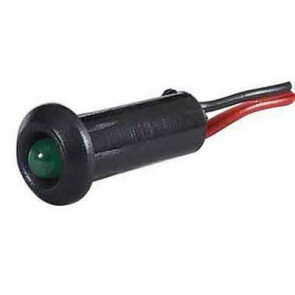 We also have warning lights for a 17mm panel hole and 6.3mm terminals, to be re-lamped from the front of the panel, available in blue, green, red or amber warning lights (including a red battery charging warning light, a red oil pressure warning light, red brake warning light, amber pre-heat warning light or a green turning warning light) which require a 9mm BA9s bulb. 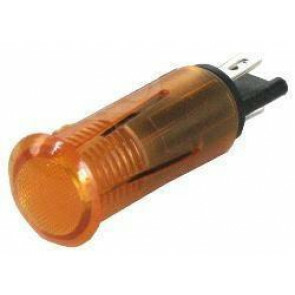 We have a warning light 1.2watt mini capless bulb and 2.8mm blade terminals to push fit into a 10mm diameter panel hole. We also have LED warning lights for 20mm diameter panel hole, 12/24V and 4.8mm blade terminals and LED warning lights for push fit into 8.2mm panel hole, 12V and supplied with 300mm leads.